We will learn about MicroPython, differences between MicroPython and regular Python, and how to program your ESP32 development board/ESP8266 ESP-12E module with MicroPython using uPyCraft IDE. MicroPython is a re-implementation of Python 3 targeted to microcontrollers and embedded systems. MicroPython is very similar with regular Python. 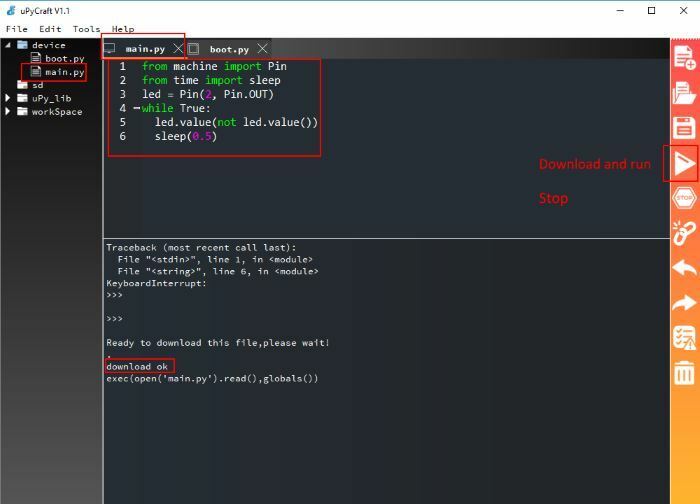 If you know how to program with Python - you know how to program with MicroPython too. Apart from a few exceptions, the language features of Python are also available in MicroPython. The biggest difference between Python and MicroPython is that MicroPython was designed to work under constrained conditions - MicroPython does not come with the full standard library. It only includes a small subset of the Python standard library. However, it does include modules to access low-level hardware – this means that there are libraries to easily access and interact with the GPIOs. 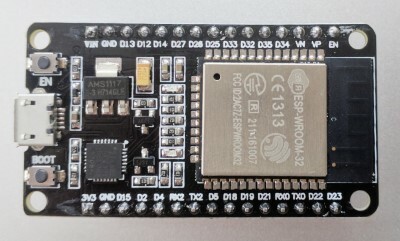 Devices with Wi-Fi capabilities like the ESP8266 ESP-12E module and ESP32 Development board include modules to support network connections. Python is one of the most widely used, simple and easy-to-learn programming languages around. So, the emergence of MicroPython makes it very easy and simple to program digital electronics. If you have never programmed digital electronics before, MicroPython is a good starting point. MicroPython’s goal is to make programming digital electronics as simple as possible, so it can be used by anyone. MicroPython is used by hobbyists, researchers, teachers, educators and in commercial products. You can find more information about boards on MicroPython Forum and MicroPython Github. 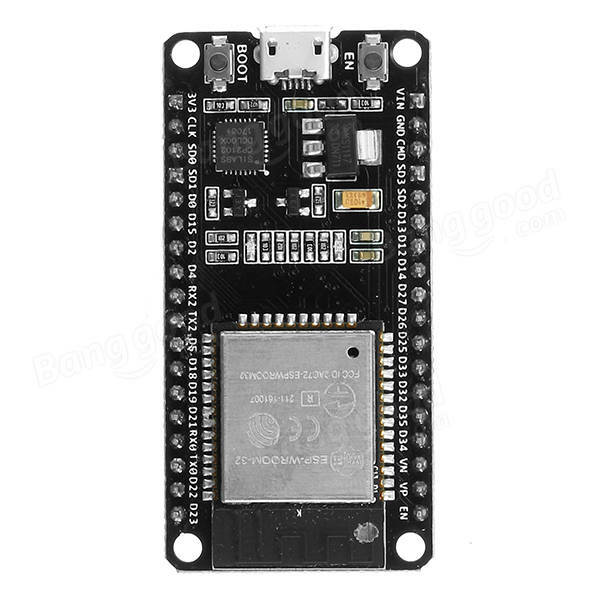 We use MicroPython with the ESP32 Development board and ESP8266 ESP-12E boards in our projects. You need to have uPyCraft IDE installed on your PC in order to upload the MicroPython firmware to your ESP board. You can find out how to do it here. 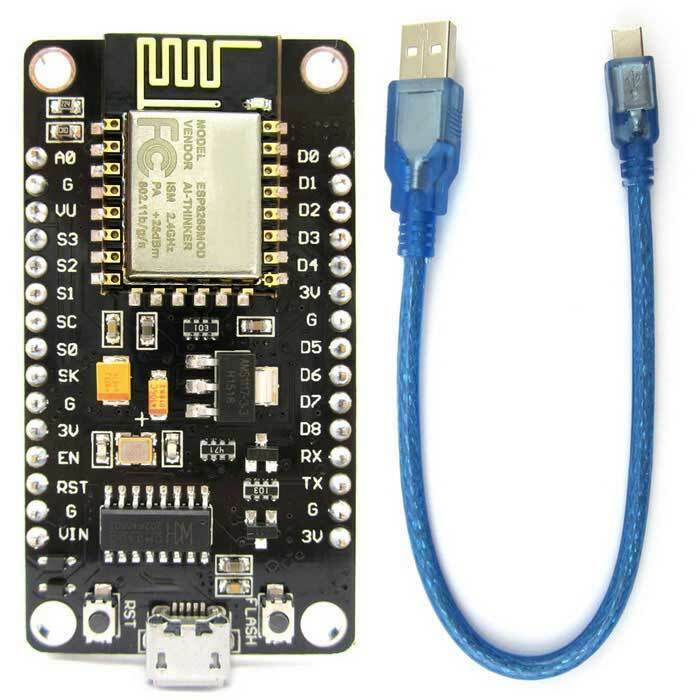 You can find out how to upload the MicroPython firmware on ESP8266 ESP-12E module here, ESP32 development board here. 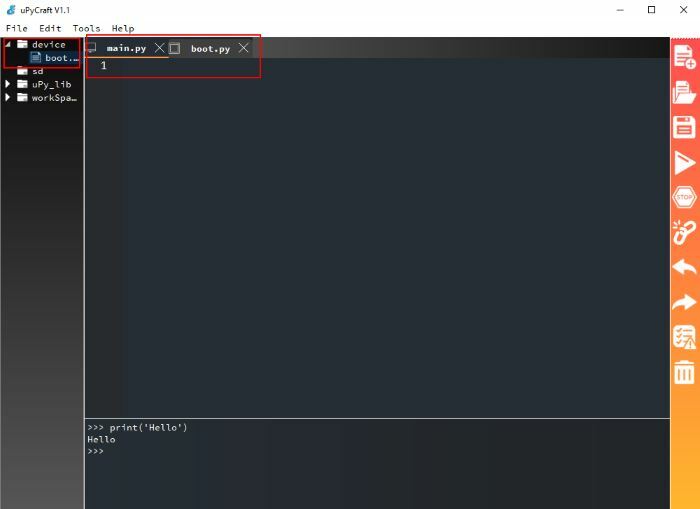 Let's check uPyCraft IDE software, so that you can start programming with MicroPython. The uPyCraft IDE is a software that contains tools to make the process of development, debugging and upload code easier. There are many ways to program your ESP board with MicroPython. The uPyCraft IDE software works great with the ESP boards. ESP32 Development board/ESP8266 ESP-12E module flashed with MicroPython firmware. 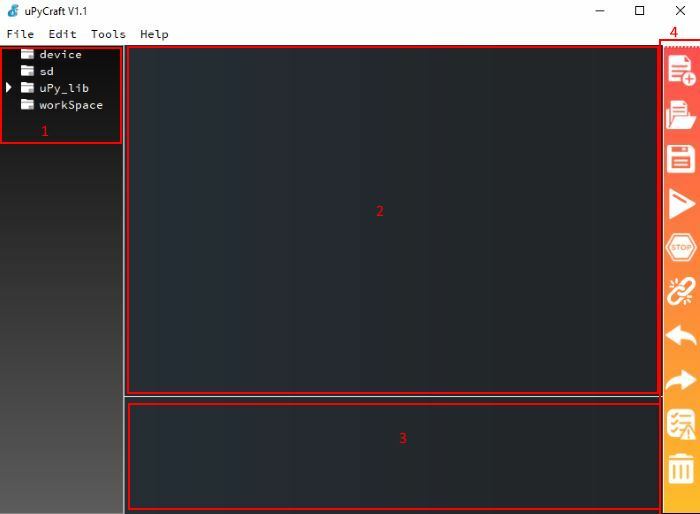 This section shows several folders and files. The device folder shows the files that are currently stored on your ESP board. 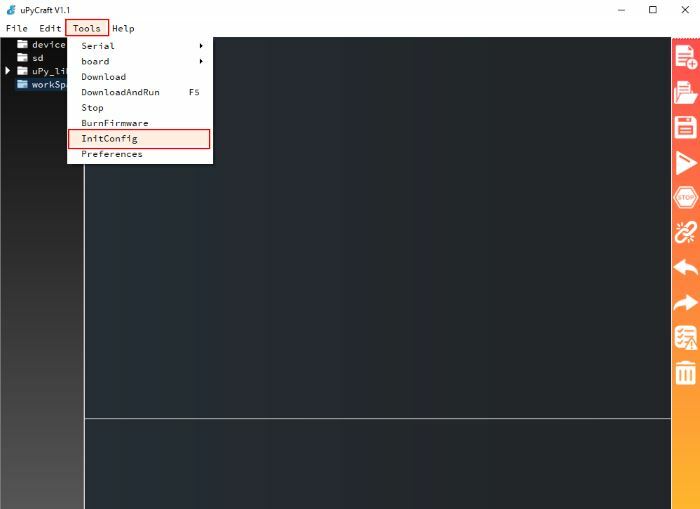 If you have your ESP32 or ESP8266 ESP-12E connected via serial to uPyCraft IDE, when you expand the device folder, all files stored should load. By default, you should only have a boot.py file. To run your main code, it is recommended to create a main.py file. main.py - this is the main script that contains your code. It is executed immediately after the boot.py. The sd folder - meant to access files stored on SD cards – this is only works with boards like the PyBoard that come with an SD card slot. The workspace is a directory to save your files. These files are saved in your computer in a directory defined by you. This is a specially useful to keep all your files organized at hand. When using uPycraft for the first time, to select your working directory, select the workspace folder. A new window pops up for you to chose your workspace path. Create a new folder or select an existing folder to be your working directory. Go to File -> Reflush Directory to update the directory. Go to Tools -> InitConfig and select the workspace directory folder to chose a different path if you want to change the user directory. On the MicroPython Shell you can type commands to be executed immediately by your ESP board without the need to upload new files. The terminal also provides information about the state of an executing program, shows errors related with upload, syntax errors, prints messages and so on. Plug the ESP32 development board/ESP8266 ESP-12E module to your PC and wait for the drivers to install (or install manually any that might be required). 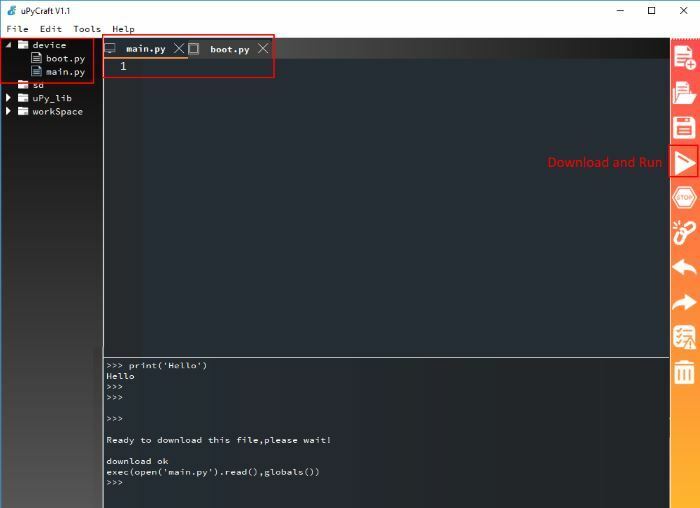 Upload MicroPython firmware to your ESP32 Development board or ESP8266 ESP-12E module - Uploading MicroPython firmware. Go to Tools -> Board. If you are using ESP32 development board select esp32 or esp8266 option for ESP8266 ESP-12E module. Go to Tools -> Serial and select your ESP32 Development board/ESP8266 ESP-12E module COM port (in our case it’s COM8). If you don’t see the COM Port, you need to install the ESP32 CP210x USB to UART Bridge VCP Drivers , check your USB cable too (it should be data cable). 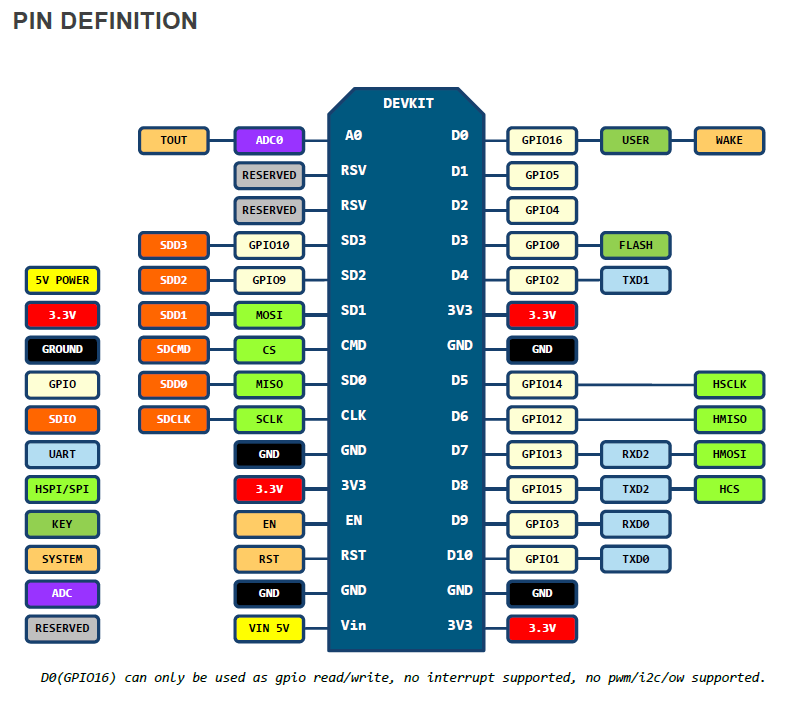 You have established a serial communication with your board. 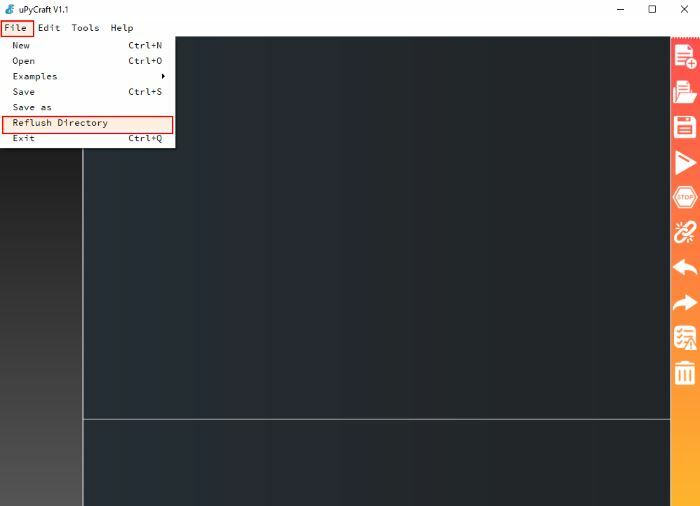 The >>> should appear in the Shell window after a successful connection with your board. You can type the print command to test if it’s working: print('Hello'). It will print the Hello message. Press Download and run button to upload the file to your ESP32 Development board/ESP8266 ESP-12E module. The device directory should now load the main.py file. Your ESP32 Development board/ESP8266 ESP-12E module has two files - boot.py and main.py stored now. Copy the following code to the Editor on the main.py file. Press Download and Run button to upload the script to the ESP32 Development board/ESP8266 ESP-12E module. You should see a message download ok in the Shell window. The on-board LED of your ESP32 Development board or ESP8266 ESP-12E module is blinking now every 500 ms.
Unplug and plug back your ESP32 Development board/ESP8266 ESP-12E module. Double-check that you selected the right serial port in the Tools -> Serial menu. Press Connect/disconnect button to establish a serial communication. You should now be able to upload a new script. This error can be because you use your serial port in another program, for example, in the Arduino IDE. >>> already in download model,please wait. Press Stop button in uPyCraft IDE one or several times to make sure that any code which was running stops. Press Download and run button to upload the new script to your ESP32 Development board/ESP8266 ESP-12E module. It means that the new file was uploaded to your board successfully. You can notice that it printed the download ok message. Press the ESP32 Development board/ESP8266 ESP-12E module on-board EN/RST button to restart your board and re-run the new uploaded script from the beginning. 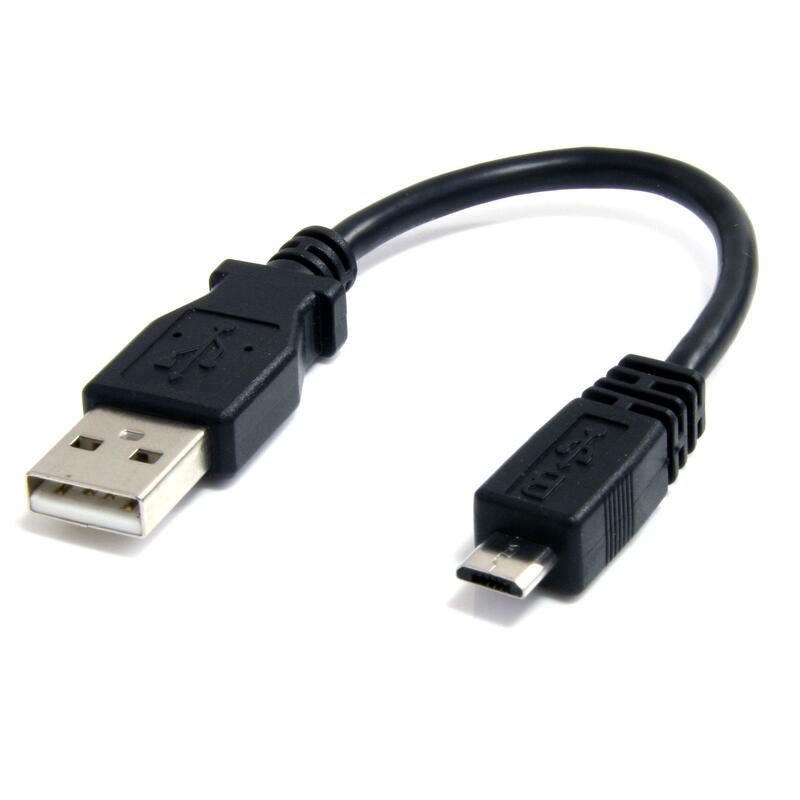 Try a different shorter USB data cable or a different computer USB port. If you keep having constant problems or error messages, we recommend updating your ESP32 Development board/ESP8266 ESP-12E module with the latest version of MicroPython firmware. 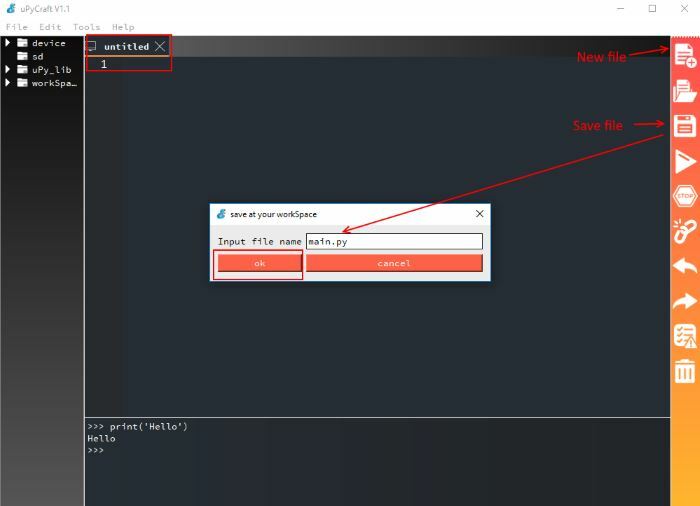 We have learnt about MicroPython, differences between MicroPython and regular Python, and how to program your ESP32 development board/ESP8266 ESP-12E module with MicroPython using uPyCraft IDE.